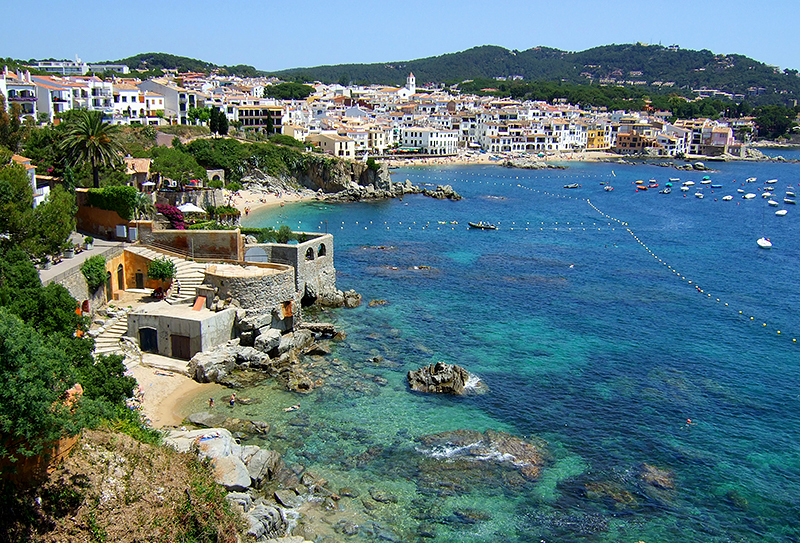 Start planning your 2019 holiday on the Costa Brava today. 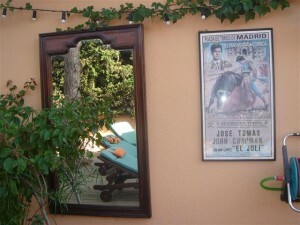 Casa Dos Torres is serviced by the owners and provides accommodation for up to 16 persons. We are open all year round. Room rates: Garden-view rooms/Tower rooms. October-Dec 2019: 80/100 euros B&B plus tax 10%. A tourist tax of 0.50€ per night is applicable to all adults for a maximum of 7 nights. Please note a single room supplement is applicable. Includes use of all the facilities and a full buffet breakfast. During July and August there is a minimum of 5 nights accommodation. Whole villa rentals by arrangement. Spring and Autumn Packages are available also. See “NEWS” page for details. View full details of the accommodation. Please note that Casa Dos Torres is not particularly suitable for young children (marble floors, spiral staircases, swimming pools etc). All children will require parental supervision. To enquire about availability please use our Contact Form (preferably), or should there be a problem, casadostorres@hotmail.com . Our Terms and Conditions are available on request or can be viewed in the News section. We are located in Calella de Palafrugell and not Calella del Mar which is an hour further south!